Wood Ranch Escrow, Inc. is a premier Southern California Escrow Company. Founded in 2014, our unprecedented stability and service derives from our professional & experienced team. Wood Ranch Escrow, Inc delivers the best products among escrow companies with the type of personal attention you deserve. As a leading Southern California Escrow Company, Wood Ranch Escrow, Inc. strives to provide the best services for consumers throughout the region. Our exemplary service is derived from our team members who value integrity, vigor, professionalism and are highly client focused. Our team of Escrow Officers all have at least 15 years of escrow experience and are some of the most experienced Escrow Officers within the California escrow company industry. This, coupled with our unique business model, allows you to receive the most comprehensive and individualized attention. Escrow means that an impartial third party retains funds or documents until specific contractual obligations are met. This allows both a buyer and seller to engage with one another in large transactions without inordinate risk. Discover how to enhance the power of your transactions by working with our experienced and reputable escrow agents. • This service provides escrow analysis and leads the client through the process of establishing an escrow transaction for commercial properties. Talk with one of our escrow agents to discover the possibilities. • This service leads the client through the complicated process of refinancing a mortgage, while managing the associated escrow file without financially undermining the transaction. 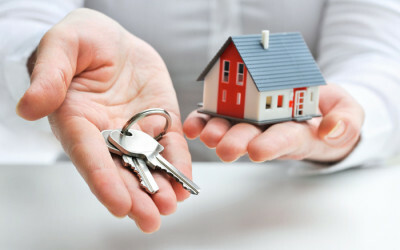 • This service provides escrow analysis and leads the client through the process of establishing an escrow transaction for residential properties. Talk with one of our escrow agents to get started today. Our staff’s friendly attitude helps us to consistently exceed customer expectations and provide service levels that far surpass every other Southern California escrow company. For over 50 years of combined experience, our staff has put a focus on customer service by providing one-on-one interaction with clients to really get an understanding of their needs. It is this commitment to excellent service and attention to our clients’ needs that has led to our success in the escrow industry. This personal approach to business encourages our clients to consider themselves part of our family and builds an unconditional trust integral to success. Our mission is to provide unsurpassed service while maintaining the highest quality products among escrow companies. Diligence, integrity, and vigor have made Wood Ranch Escrow, Inc. one of the top Southern California escrow companies, and the preeminent choice for escrow services. 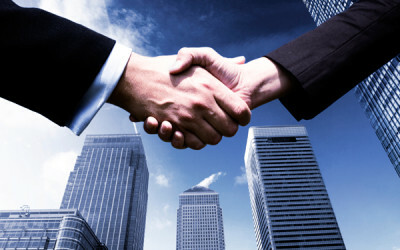 We understand that our success is dependent on the success and security of our clients. By continually striving for excellence, we ensure that you receive nothing less than you deserve. 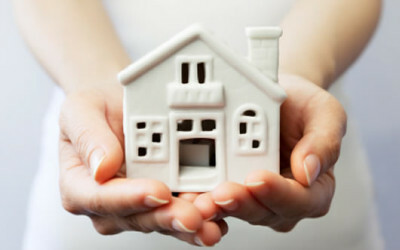 Wood Ranch Escrow, Inc. also excels in its ability to understand and anticipate clients’ needs. Rather than assigning random representatives to work on each project, Wood Ranch Escrow, Inc. assigns a specific team to work with you from start to finish. Whether you have questions about a complicated lease-purchase agreement or are seeking to open a new escrow transaction, your team will keep you up to speed with all that you need to know when you need to know it. With Wood Ranch Escrow, Inc. you will never be left wondering what your next move should to be. Your team will advise you step-by-step at each stage of the project to provide you with more value and an smoother transaction than any other Southern California escrow company.